Headquartered in Zhangjiang Hitech Park, Espressif Systems (Shanghai) Pte. Ltd. is a fabless semiconductor company providing cutting-edge low power Wi-Fi SoCs and wireless solutions for communications and IoT applications..
ESP-WROOM-02D and ESP-WROOM-02U are ESP8266EX-based modules developed by Espressif. Compared to ESP-WROOM-02, the RF performance of ESP-WROOM-02D and ESP-WROOM-02U are optimized. Besides, ESP-WROOM-02U integrates a U.FL connector. ESP8266 Module can be easily integrated into space-limited devices due to its small size of only 18mm x 20mm (ESP-WROOM-02) / 16 mm x 23 mm (ESP-WROOM-S2). The flash used on this module is a 2-MB SPI flash connected to HSPI, with a package size of SOP 8-150 mil. The gain of the on-board PCB antenna is 2 dBi. 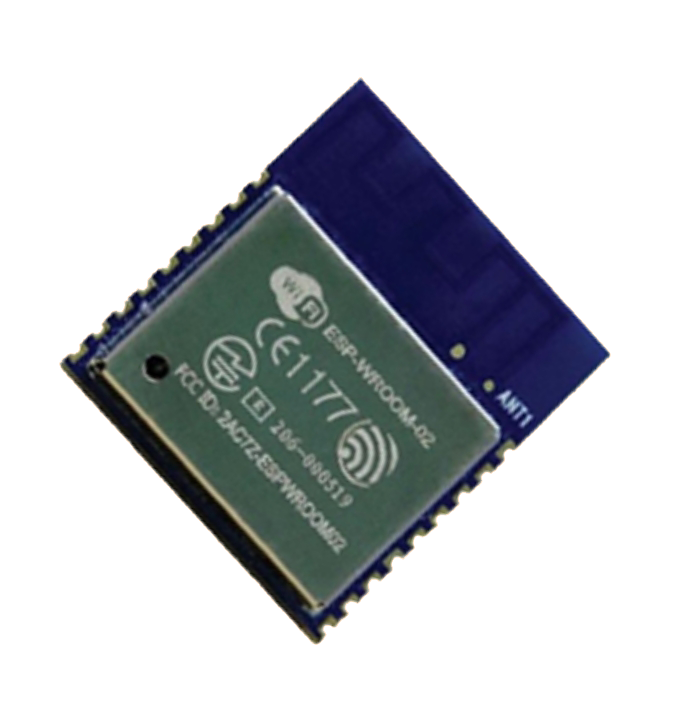 The ESP-WROOM-S2 works as the SDIO/SPI slave with the SPI speed of up to 8 Mbps. Powered by Espressif’s most advanced SoC, the ESP-WROOM-32 features high performance, wide range of peripherals, Wi-Fi and Bluetooth radio, which provide a complete solution tailored to advanced IoT applications. 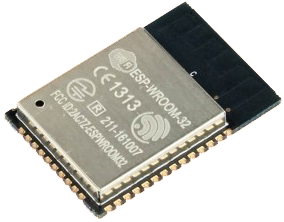 The ESP-WROOM-32, measuring 25.2mm x 18mm only, contains the ESP32 SoC, flash memory, precision discrete components, and PCB antenna to provide outstanding RF performance in space-constraint applications.The ESP-WROOM-32 schematics and PCB layout are freely available for download and may be used as a design reference for developing fully- customized ESP32-based hardware designs. Suitable for commercial application development with a robust 4-layer FCC, CE, IC, TELEC, SRRC & KCC compliant design and wide operating temperature range of -40°C to 85°C. JTAG Debugging options for ESP32..